When attempting to use intentional communication to influence someone to take an action or change their behavior, we want to persuade and not manipulate. As Business Owners we fins ourselves leading others to take some action all the time. 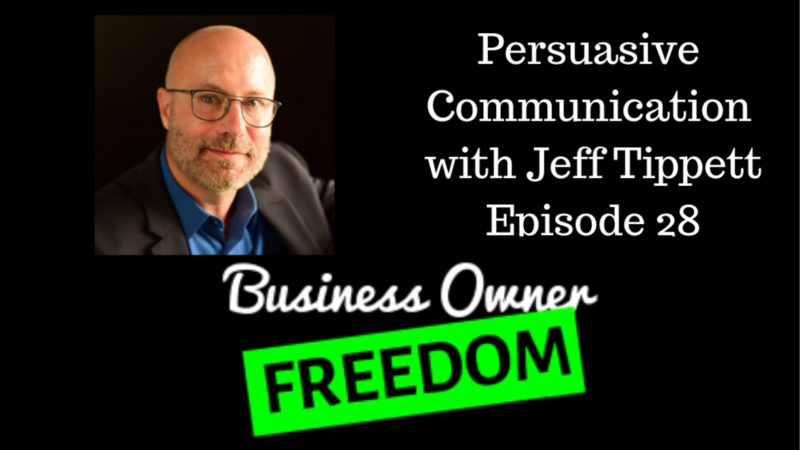 It is important we get this right, because if we manipulate we a short circuiting the communication process, described in the last blog and Episode 27 of the Business Owner Freedom Podcast. Effective Communication is the key to a high performing team and company. 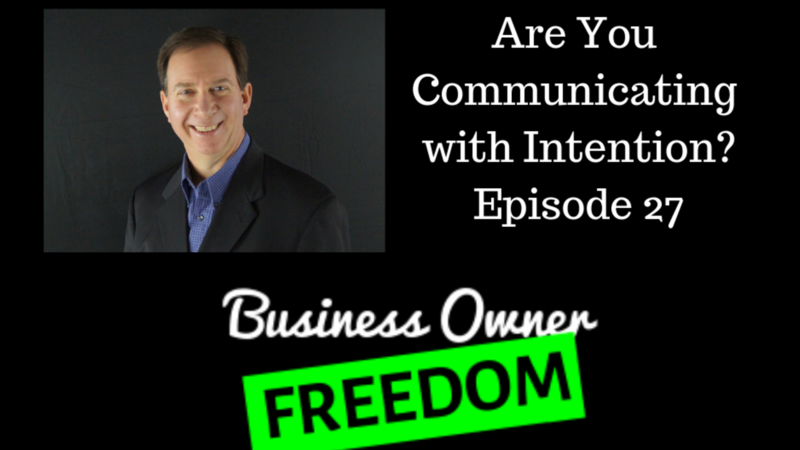 Being intentional with your communication as a business owner and leader is critical to your success. Sure, you can find businesses with positive net income without regards to being intentional with their communication and culture, however they have a host of issues they deal with. Those businesses aren't usually enjoyable and their culture is lacking deep trust. They sure don't provide the freedom from chaos and overwhelm we desire. This is the communication process outlined in the episode. Look at the flow of this process. It starts on the left side with the speaker having a thought which is encoded. 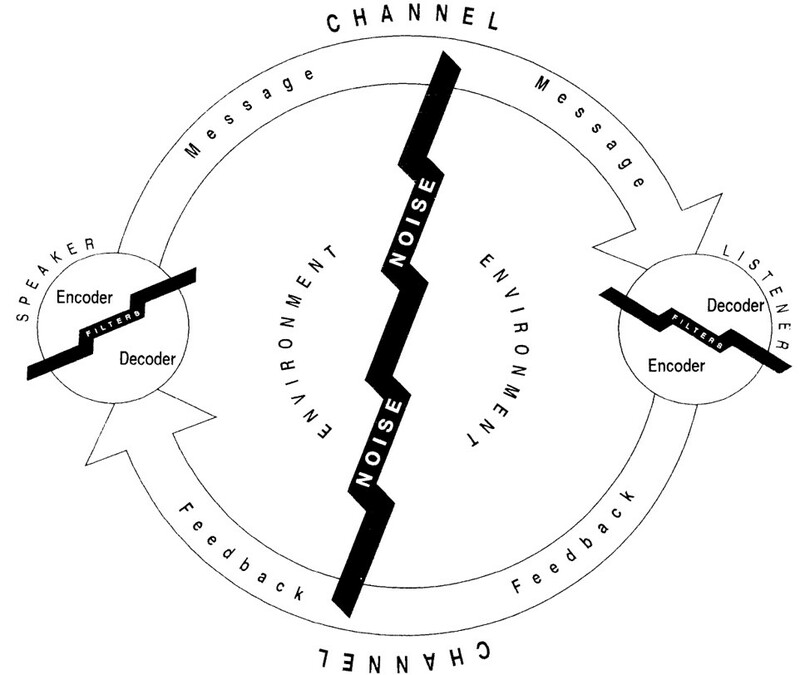 The message then travels through the environment to the listener. The listener then has to decode it and interpret it through their filters into their thoughts. The process continues through the feedback loop and around it goes.